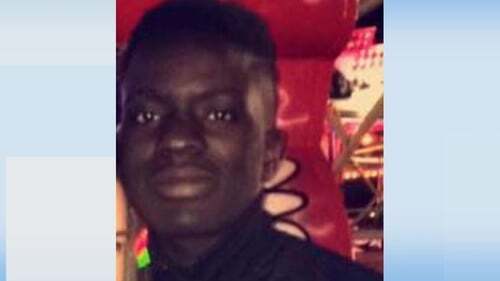 Tributes have been paid to Longford teenager Damola Adetosoye, who lost his life while swimming in the River Shannon. It happened after more than 20 teenagers jumped into the water at a marina near the village Tarmonbarry in Co Roscommon late yesterday afternoon. The marina is protected from river currents and is a popular swimming spot. The 17-year-old, who was a keen soccer and GAA player, got into difficulty after entering the water shortly before 5pm. His friends made desperate efforts to rescue him and nearby boats also came to help. The young man's body was recovered from the water a short time later. He was a member of the Clonguish GAA Under 16 team, and the Attic House youth centre in Longford which will open today to provide support to his family and friends. Gardaí are to interview eyewitnesses as part of their ongoing inquiries. A post-mortem examination is due to take place today.